iOS 9.3 – Did You Get To Know These Exciting Features? A new iOS update, iOS 9.3 is here! It is now available for download to update your iPhone, iPad and iPod. Apple has presented this update after thriving and testing it for seven betas. It is jam-packed with some new and exciting features. iOS 9.3 is for whom? iOS 9.3 is compatible with iPhone 4S and later, iPad 2 and later, iPad mini and later, 5th generation iPod touch and later and iPad Pro. If you don’t get the notification, you can upgrade manually through Settings>General>Software Update. Let’s check out what’s new? Night Shift is the setting that has got a bluelight filter and thus changes the colors on screen at night. This can be of real benefit for our sleeping patterns. Night Shift can be scheduled automatically (including across time zones). Intensity level and filter hews too are customisable. Its icon can be added to Control Center, which can be accessed by swiping up from the bottom of the screen. iPads with iOS 9.3 can change the education environment and benefit students, teachers and school administrators as well. The teaching tools have become incredible with new extra features. The classroom app will allow teachers to deliver lesson plans and track the student’s progress. A single iPad can be shared by multiple students as it will now allow students to log in on single iPad with different accounts to personalize what they see. Apple IDs for education are also being introduced by Apple that can be created and managed by school administrators. Apple has made it simpler to find third-party apps that will help in tracking your health and wellness. Categories workouts, sleep and weight is having new slider menu that will reveal great new apps that you can add to your health dashboard. Health app will also display your exercise, stand data, goals and your move from Apple watch. Thus all your health metrics will be available in one place and can be easily shared with third-party apps. iOS 9.3 has expanded quick actions (i.e. pressured touches on apps) to many stock apps. It includes Compass, Weather, iTunes Store, Health App Store as well as Settings. In this version, CarPlay has got many useful features. New and For You present in Apple Music is having songs, albums and artists that are handpicked by Apple Music editors and curators. You can also select based on your preferences. All this right at hand on your screen. So you will always have something new to listen. Your important Notes App can make your notes and information more secure now. If you want to keep some data secure, it can be easily done with this new feature of iOS 9.3. You can secure it with fingerprint or password. Now you can also sort out your notes by creating and modifying dates or arranging alphabetically. Other smaller features are also there that enhances the experience. Photos can be duplicated in Photos app, Siri now supports Henrew, Malay and Finish. iPhones 6S and 6S Plus has also got new 3D touch shortcuts. Krify is a multinational mobile, web and wearable apps development company and its one of the core competencies is iOS app development. We deliver innovative and robust iPhone applications to our clients, as per their requirements. iPad app development is also our forte to serve our clients who are iPad lovers. Get your app idea converted into reality. 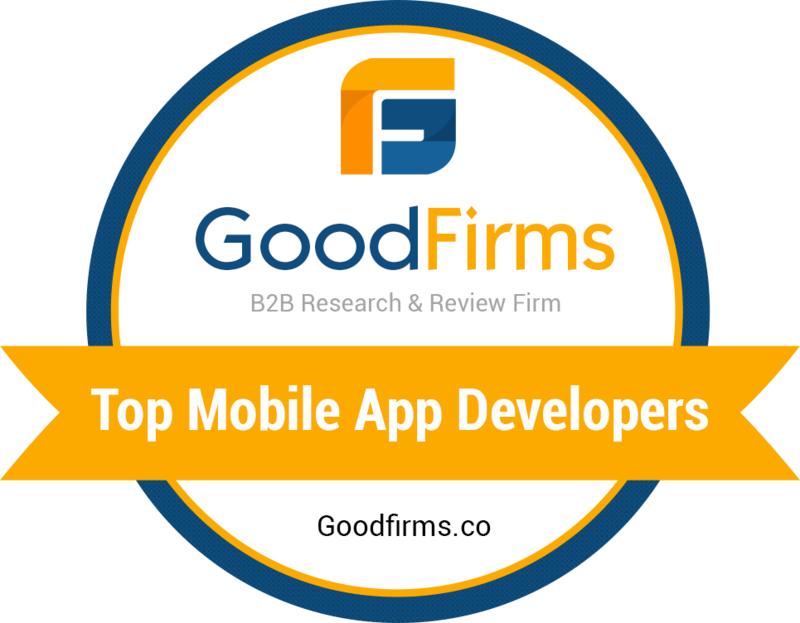 Hire our iPhone app developers!